I designed this kit for a friend and I'd like to share it with you. - 4 printable cupcake topper. - 6 printable cupcake wrapper. - 6 printable digital paper. - 5 printable Elmo clip arts. - 2 printable party circle. - 1 SVG scallop circle. thank you again for your generosity! 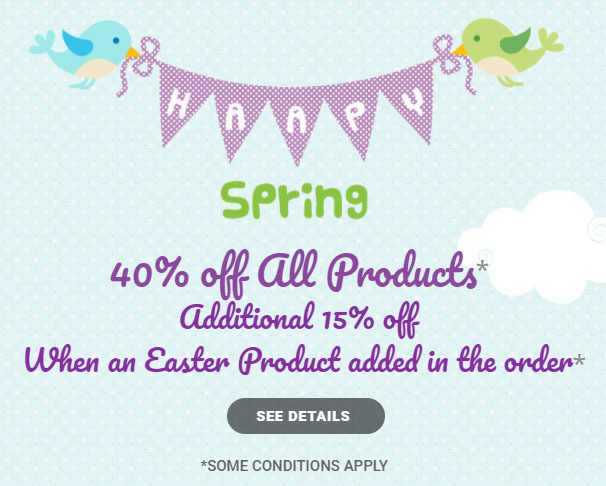 I love this fun and cute printable...! You are so generous with you talents I do not have a cutting machine but you work is very good. You're awesome! Thanks so much. What an amazing set, thank-you! Muchas gracias por compartir tantas cosas bonitas, estoy encantada e intentare hacer cosas bonitas como propones. Eres increible. What a wonderful set. Just the thing for a little boy. Wow! So helpful! Thanks so much! Preparing an Elmo birthday for my 2-year old in Germany and you just made my day!! I'm totally in love with you site. Thanks from Venezuela, I need this for my toddler boy party, you are so helpful. I can't wait to use this cute set too. I am getting things ready for a 2nd birthday party this week. Wow thank you so much!! Perfect for my sons birthday! I love Elmo. Thankyou so very much for these. This will be perfect for my son's second birthday. Thank you for being so generous with your amazing talents! Truly amazing, thank you very much! Thank you so much! God bless you! You just saved my little boy's party! Love you! Thank you so much for sharing this! Adorable!! 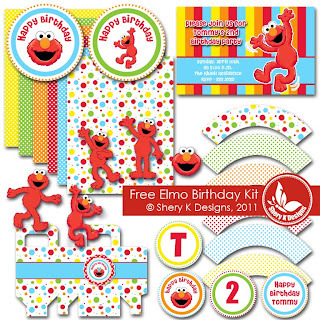 Very sweet for sharing your Elmo Party printables, Thanks a ton!! !